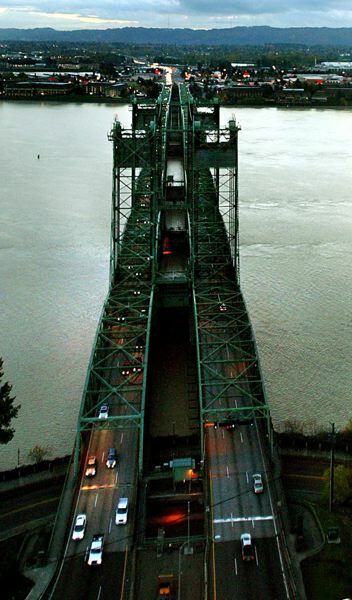 City officials in Vancouver say it's time to revisit a plan to build a new Interstate 5 bridge over the Columbia River. The Vancouver City Council on Monday passed a resolution urging Gov. 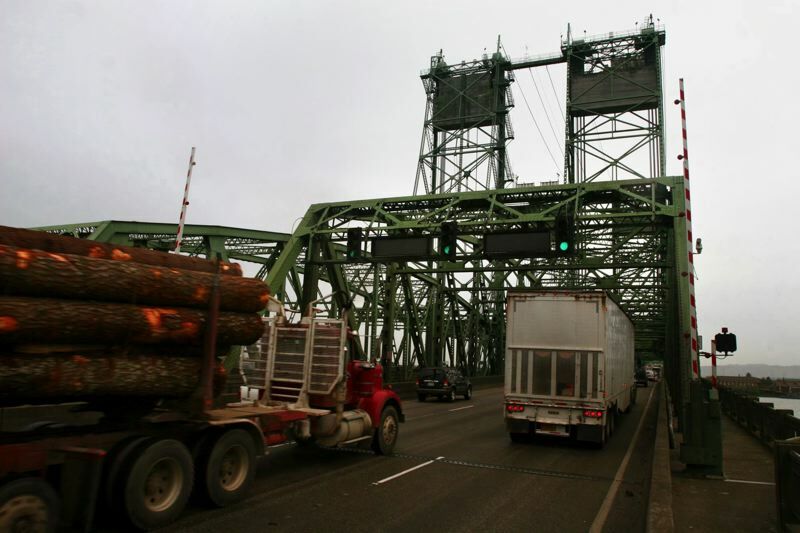 Jay Inslee to include in his next budget money for the Washington State Department of Transportation to begin preliminary steps that could lead to replacing the structure. While the resolution doesn't delve into specifics, it indicates city officials support a multimodal plan that would include a replacement bridge, bike and pedestrian improvements, and high-capacity transit in a dedicated pathway. The resolution is the city's way of showing Inslee that it supports taking what Vancouver Mayor Anne McEnerny-Ogle calls a "baby step"— providing money that WSDOT can use to set up an office in Southern Washington. "When the governor was down here some time ago, he said he needed to see in writing the support from Southwest Washington," McEnerny-Ogle said. "So we made this very, very simple. We want the governor to put in his budget the first step — to allow WSDOT to start talking about the new project." "Five years ago, the Washington Legislature told WSDOT they couldn't talk about this plan. Now we're saying they can." Five years ago, in 2013, the Columbia River Crossing, a bi-state effort between Oregon and Washington to address congestion and safety issues on the bridge over the Columbia River, stalled out. Despite the two states spending nearly $200 million in federal money for studies related to determining the best way to ease congestion on the bridge, Washington legislators ended up nixing the plan. One year later, Oregon looked at moving forward on a new bridge as a solo effort, but that plan also ended up falling by the wayside. Vancouver officials think there might be a different outcome this time around. Since the failed bi-state effort fell apart, the city has added several thousand more people and the bridge's bottle neck areas have remained clogged with traffic, factors that McEnerny-Ogle said add new incentive try again. There's also a financial incentive to taking preliminary steps to kickstart conversations about building a new bridge. Oregon and Washington are still on the hook for $196 million in federal money — Oregon's share of that is $100 million — the states used for studies conducted for the Columbia River Crossing. "(Oregon and Washington) have to pay that money back in September 2019 if we don't make progress on this bridge," McEnerny-Ogle said. She admits that just convincing Oregon to return to the table to talk about building a new bridge may be a challenge. Oregon legislators last year passed House Bill 2017, which has the potential to raise $5.3 billion to improve safety, ease congestion and fix the state's ailing roads and bridges. While Oregon Department of Transportation already has a list of projects it plans on tackling with the money, building a new I-5 bridge over the Columbia River isn't among them right now. There's also a matter of trust. "We screwed up, and (Oregon needs) reassurance that we want to do this," McEnery-Ogle said. "I think this is the first step to repairing that fence we broke." Taking first steps now also fits well with the fact that Oregon is getting ready to submit a proposal to the Federal Highway Administration by the end of the year seeking approval to begin tolling in the Portland metro area. McEnerny-Ogle says tolling will likely need to be part of the discussion about how to pay for building a new I-5 bridge.